Deterioration and Maintenance of Pavements is a hands-on guide to the practicalities of pavement engineering – an essential learning tool for students and an indispensible reference for practitioners. This book covers the complete spectrum of pavement types, from footways to runways and from heavily traffi cked roads in the UK to unpaved roads worldwide. Addressing specific practical issues including drainage and vehicle flow, and considering state-of-the-art data collection techniques for pavement evaluation, the author equips readers with the knowledge and tools to make judgements on appropriate maintenance strategies for a wide range of pavements. Numerous international examples illustrating the causes of failures and their practical solutions. Wide-ranging coverage including design, preventative maintenance, and investigation and evaluation. Accessible, easy to understand narrative style. Extensive references for wider reading and further study. 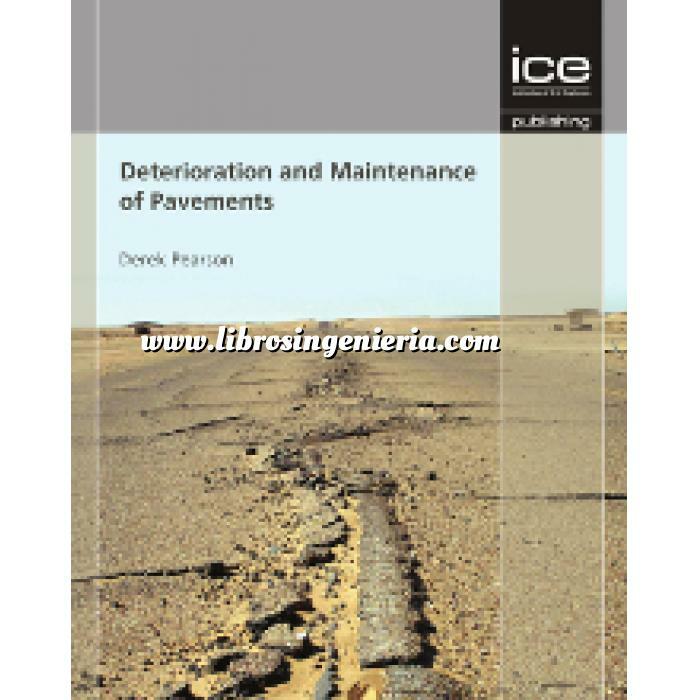 Deterioration and Maintenance of Pavements is a comprehensive and instructive manual. Required reading for students of pavement engineering looking to gain a complete understanding of pavement deterioration and maintenance, this book is also an essential resource for practicing pavement engineers, contractors and local authorities. 4.3.Bearing capacity of the formation – why a pavement? 21.8.What are the possible maintenance options?